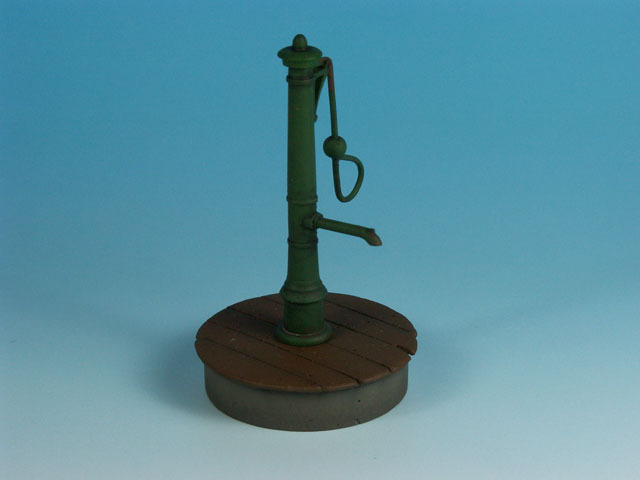 Manual water pumps were quite common in European towns and cities. Many can be seen even today — of course on carefully preserved areas. 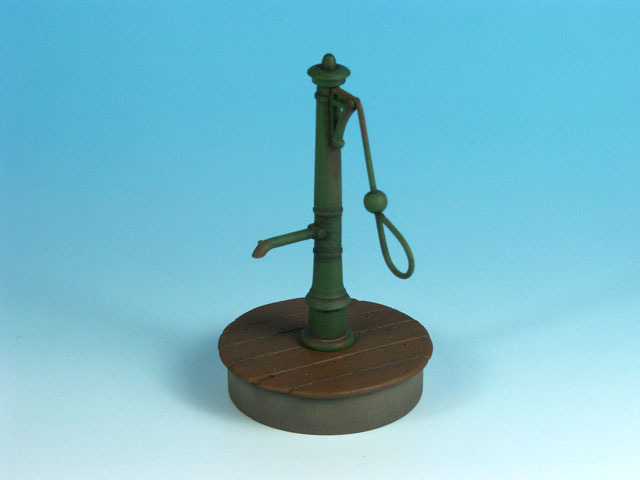 Manual water pump is almost obligatory part of every city located diorama. 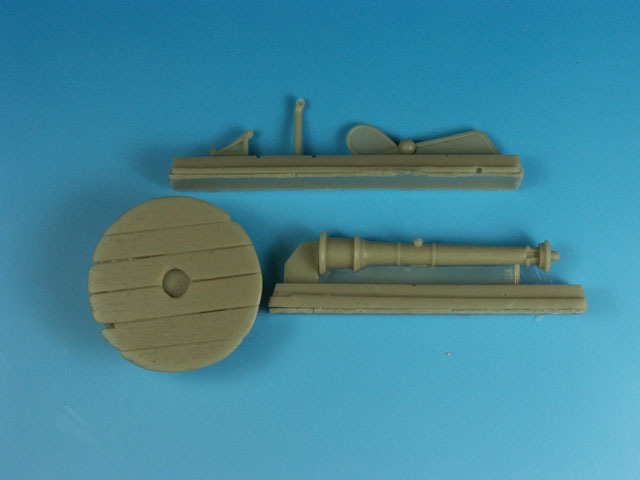 5 resin parts to make manual old water pump.